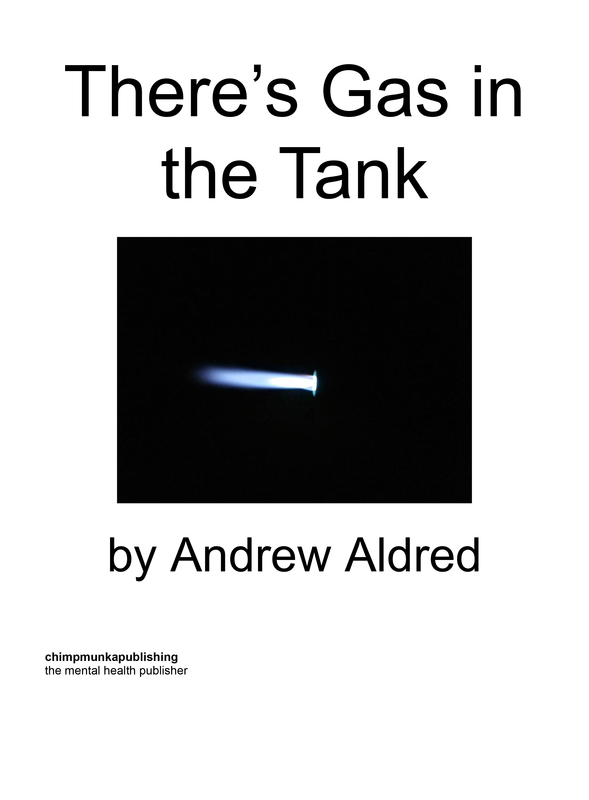 This is the continuing story of Andrew Aldred as he tries to find a job after being on sickness benefit for a long time and the way he sees the world. Andrew Aldred is a Falklands veteran and has been in secure mental hospital for twelve years. He has been out of hospital for ten years and come off a home office section. He remains in a relationship with his ex-wife which is very important to him and retains contact with his own family after stabbing his father twenty years ago. 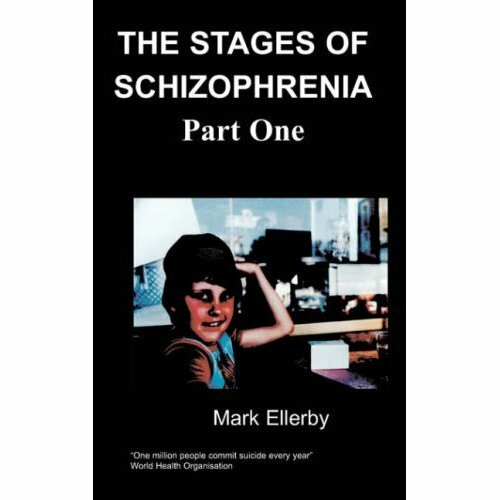 I have been in Mental Health Services since 1985, when I had a huge mental breakdown after serving in the Falklands with the army. Since then my life has been something of a rollercoaster of mental illness until meeting my wife Jane seven years ago. I have been in and out of hospital from 1985 until 2009. I had an illness which I attributed to my father and resulted in me stabbing him in 1997 and going to the Edenfield Unit in Prestwich Hospital for 6 years. This is when I started to write poetry to keep myself sane and give me something to focus on.